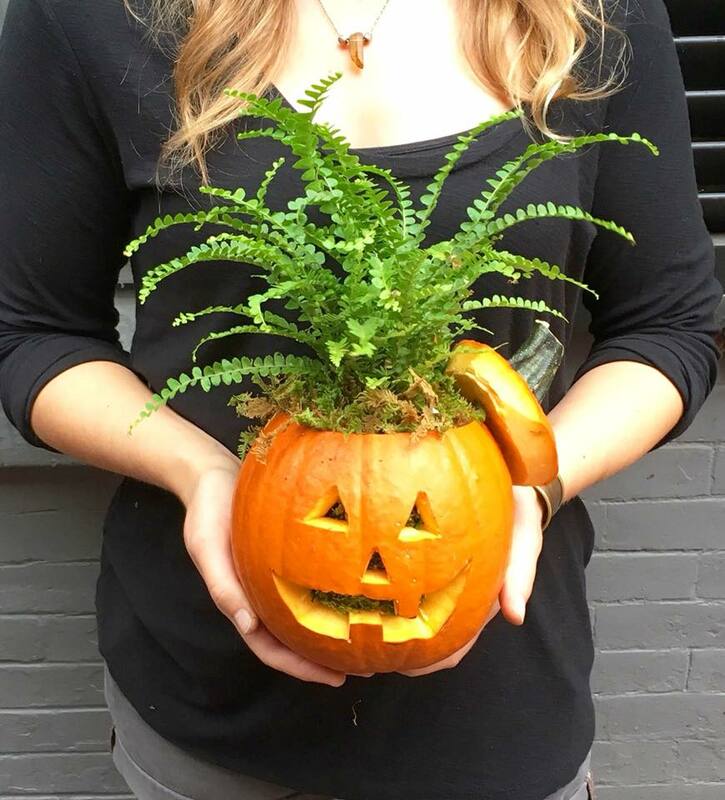 Rouvalis Flowers - Boston Florist, Flower Delivery, Corporate Floral, Flower Subscriptions, Plants & Garden Design BlogHappy Halloween! Happy Halloween from your friends at Rouvalis Flowers! We hope you all have a spooky and treat filled day!